Four cases of large suprasellar arachnoid cysts in children are described. 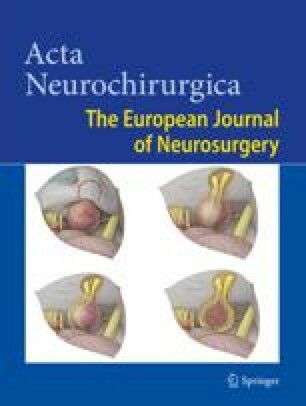 The authors propose a large fenestration into the lateral ventricles and into the basal cisterns as the treatment of choice. A specific multipurpose cerebral endoscope has been designed by the first author. The endoscopic technique with different instruments and with the use of a laser is illustrated. Results and complications are discussed.